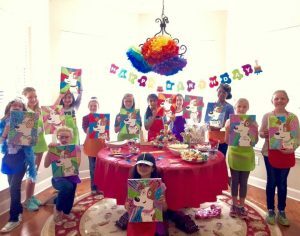 Make your child’s birthday the best ever with My Art Starz!!!! Our mobile art party comes to YOU! Kids of all ages will have a blast learning the tricks and trades of a professional artists. 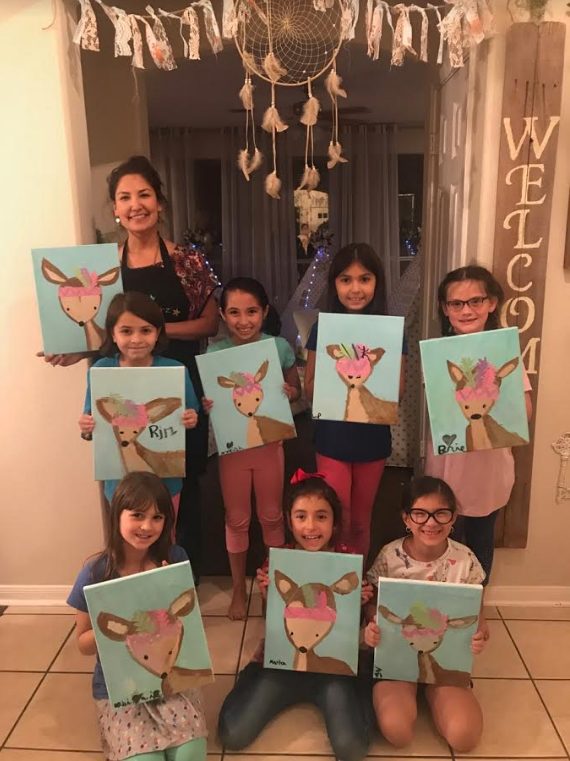 Kids learn basic art principles and techniques as they create their own masterpiece! 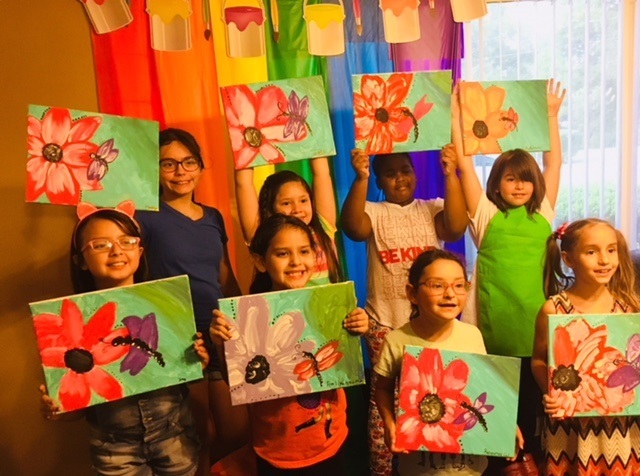 Each child’s art ready to take home….best party favor ever! Prices are for up to 10 children; additional children will be an extra $10.00/per child.